Volume 2 of 2. More exciting stories of missionary experiences around the world. 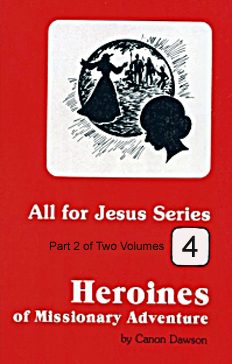 All For Jesus #4.